With soaring mountain tops and wide-ranging trails, the Catskills offer a truly special hiking experience to travelers of all kinds. Catskill veterans Derek Dellinger and Matthew Cathcart explore trails for every level of hiker, from the gentle but breathtaking slog up Slide Mountain, the tallest in the region, to the more challenging Cornell Mountain, a favorite of those more experienced. No matter your hiking goals, this guide will help you find the perfect trail for you among the Catskills’ 700,000 acres of natural treasure. 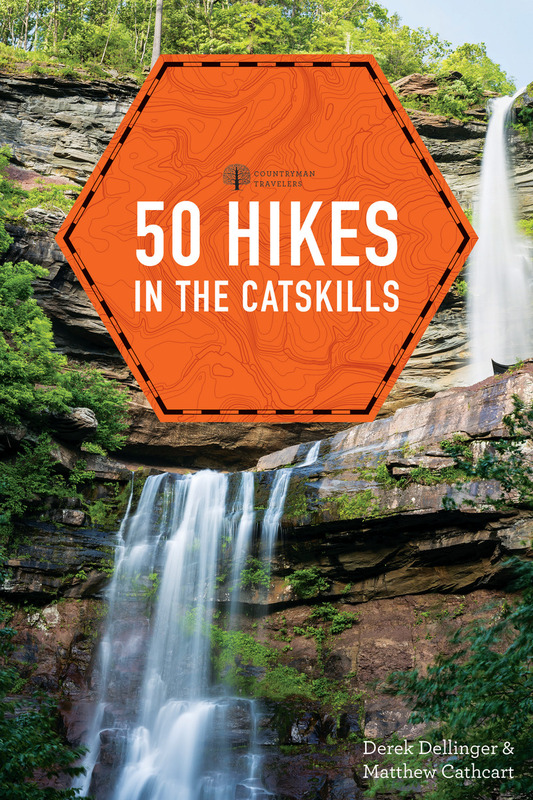 In this beautiful first edition of 50 Hikes in the Catskills , as with all the books in the 50 Hikes series, you’ll find clear and concise directions, easy-to-follow maps, and expert tips for enjoying every moment of your hike—whether you’re looking for sublime mountaintop views, peaceful walks through nature, or your next great challenge—all in a gorgeous, full-color design. Matthew Cathcart is a brewer at Troegs Brewing Company in Hershey, Pennsylvania. He slips away to the Catskills every chance he gets.